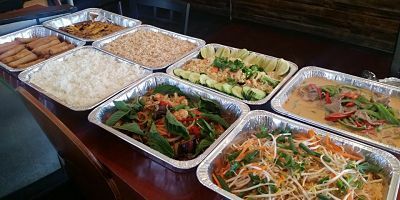 We are happy to cater your event or party. 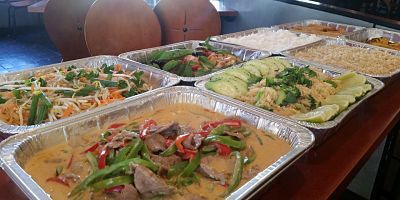 All of our menu items are available for ordering. Please fill out the form below and contact us at least a week before your event. We will get back to you promptly.